Help preserve Wakefield’s Old Burying Ground! 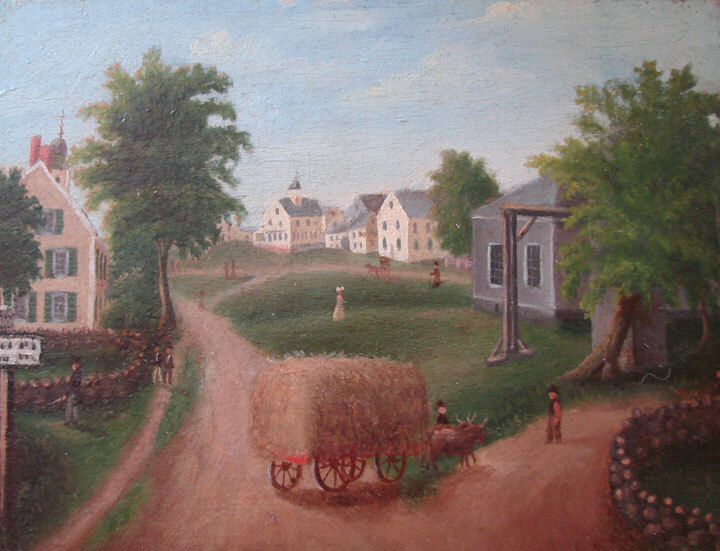 The Wakefield Historical Society was formed in 1890 to preserve and protect Wakefield’s history. We will use these pages to add historical information.